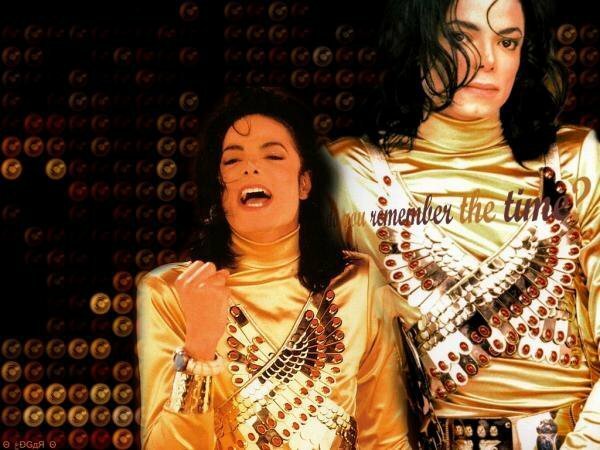 Remeber the time// MJ- niks95. . Wallpaper and background images in the Remember the Time club. This Remember the Time photo contains portrait, headshot, gros plan, and closeup. There might also be robe de cocktail, gaine, robe de dîner, formel, robe de soirée, formelle, and vêtement. Happy New an Sweet Friend !!! Merry Christmas sweet friend !